Philadelphia is the leading brand in the cream cheese category in Brazil. 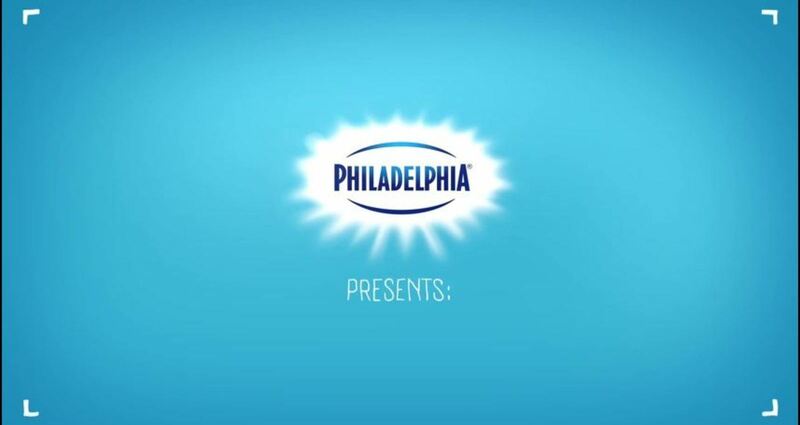 Philadephia asked us to create a recipe app to teach fans how to prepare recipes with the cream cheese. But we faced a problem: when people are cooking, their hands get dirty and they don’t want to grease up their cellphone screens. That’s why we created a voice command recipe app. Consumers can control everything by just saying what they want. With the “Cozinhaterapia App” consumers can: say an ingredient, explore recipes with that ingredient, go back and forth through recipes with voice command, “like” and share recipes on social media, make notes and even use a timer while cooking. The app garnered more than 150,000 downloads and 20,000 recipe shares. Consumers spent an average of 9 minutes on the platform.